If you find yourself under a mountain of unpayable debt, and if it appears that you have no way out, it’s important to know that you have alternatives to bankruptcy. A Dallas bankruptcy alternatives attorney can help you understand your options and help you make the very best choices for dealing with debt. 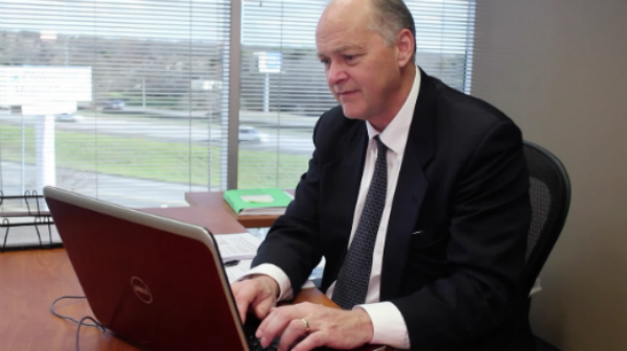 Call experienced Dallas bankruptcy lawyer Richard Weaver for advice and help with your debt issues. Richard Weaver is one of the leading bankruptcy law firms in Texas, and their legal team is focused on helping clients who struggle with paying mounting debts. Negotiation, consolidation, and counseling are three of the viable alternatives to bankruptcy in Texas. You can call your creditors, tell them that you want to settle your debt, and explain why you need to reach an agreement. Some creditors might offer you a settlement. However, if an attorney represents you, you’ll be taken more seriously, and you’ll have a far better shot at successfully reducing your debts through negotiations with your creditors. A debt consolidation loan is a loan that’s used to pay off your creditors so that you have only one debt to pay – the debt consolidation loan itself. A debt consolidation loan allows you to make one monthly payment to the consolidation company, and you’ll otherwise be debt-free. Before seeking a debt consolidation loan, discuss this alternative with a good bankruptcy attorney. Interest rates on consolidation loans can be quite exorbitant. One option you may want to consider in Texas is consumer credit counseling. These are programs where creditors reduce your interest rates and accept lower payments if you work with a credit counseling service and design a repayment plan. You have to agree not to apply for or use any additional credit during your participation in the program. Bankruptcy is seldom the very best option for dealing with debt. You probably have a number of alternatives. In the Dallas-Fort Worth area, discuss those options with experienced Dallas bankruptcy alternatives attorney Richard Weaver. Call (817) 422-5929 or (214) 960-4125 today.